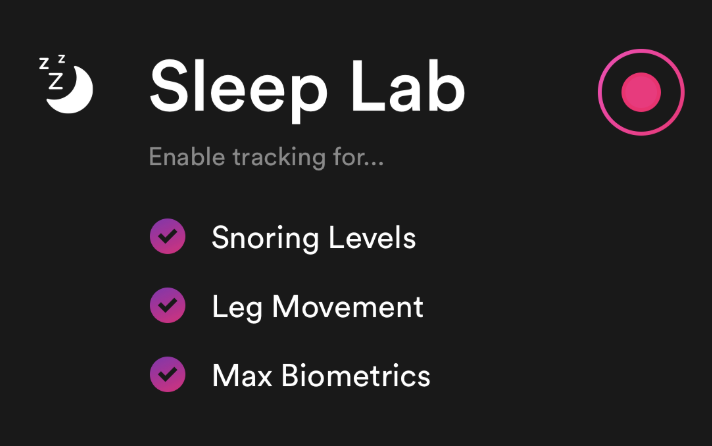 Sleep Lab is the most comprehensive sleeping tool yet, available through the Biostrap app as a subscription in both our iOS and Android apps! Please note, the standard sleep functionality remains free. Unlock even more biometric readings throughout the night - you can no take even more snapshots of your physiology every 2 minutes instead of 10 minutes. Sleep Lab sessions are started manually, and are not auto-detected.